I think that friendships become more important the older we get. When we are young, it seems so much easier to make and be open to new friends. 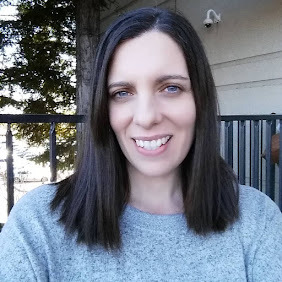 When I moved into my new neighborhood, I was so happy to meet some really lovely ladies that I have become friendly with. We have a lot in common, and I love chatting and spending time with them. One friend in particular, Holly, has become my walking buddy, and we like to stroll around the neighborhood a few mornings a week. Holly loves breakfast but always says she doesn't want to cook just for herself. 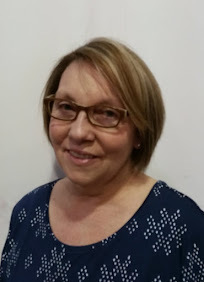 So the other morning I invited her in for a super easy and delicious breakfast that was no trouble at all, and only took a few minutes to make. I was excited to try out a new product called Stouffer's Morning Classics. I had bought the Sausage and Egg Scramble, which sounded so good. 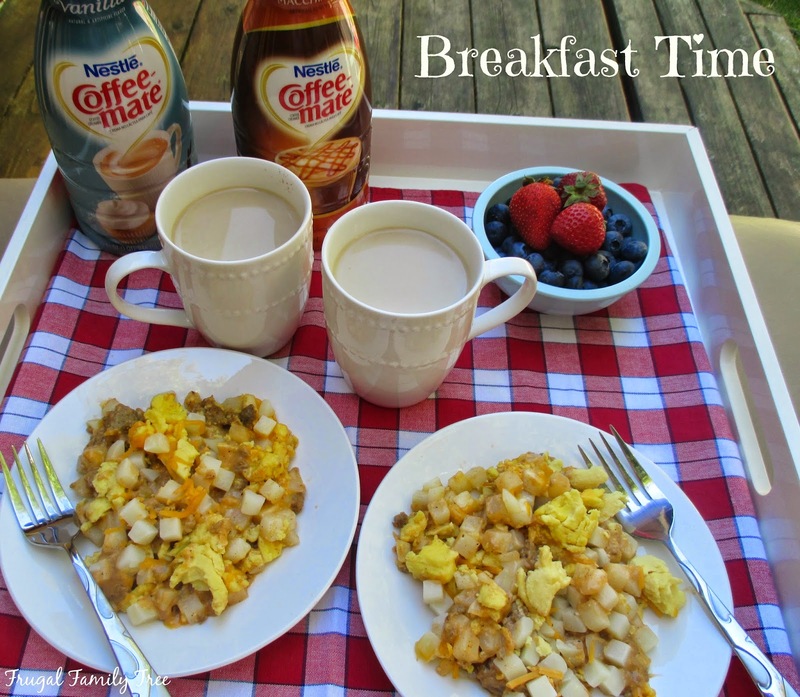 With Stouffer's Morning Classics, I have more time to enjoy my mornings, and still have a great tasting breakfast. Nestle makes some of my very favorite breakfast products. I literally couldn't start my mornings without my Nestle Coffee-mate creamer. I've been a little addicted to several different flavors lately, but the Caramel Macchiato is my favorite right at the moment. It is just so good!! I always have Classic Vanilla in the refrigerator too, for family and friends to enjoy. 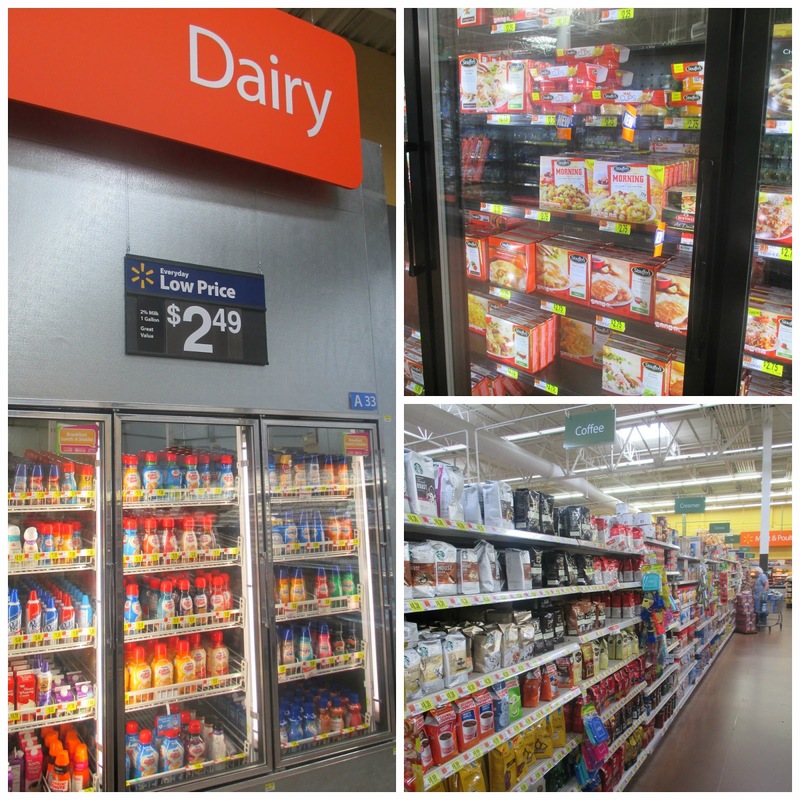 When I do my grocery shopping at Walmart I like finding new food products to try. It makes me happy to share a new dish or tasty meal with family and friends. I love that Taster's Choice Coffee is ready in a minute, and it's flavor is so rich and satisfying. I've been drinking this for many years, and I'll often have a cup mid-morning or late afternoon. It was perfect for my breakfast with my friend, we had delicious hot coffee in just a couple of minutes to enjoy. I can honestly say that I love potatoes and sausage so much I could eat them everyday. But who has time to make a breakfast like this during the busyness of weekday mornings? I love the easy convenience of these Morning Classics breakfasts. And you can turn it into a filling for an easy breakfast burrito by wrapping it in a tortilla and adding your favorite hot sauces. You can find Nestle Taster's Choice Coffee, Coffee-mate creamer, and Stouffer's Morning Classics all at your local Walmart. While you would think you would find the Stouffer's breakfasts in the frozen breakfast food aisle, I found them with all the other Stouffer's items in the lunch and dinner section. Keep your eyes open for them because you don't want miss these great tasting meals. I know that a big part of #MyGoodLife is sharing meals with the family and friends I love. Whether it's breakfast, lunch, dinner, or coffee with a friend, good food and beverages add to the enjoyment of life. 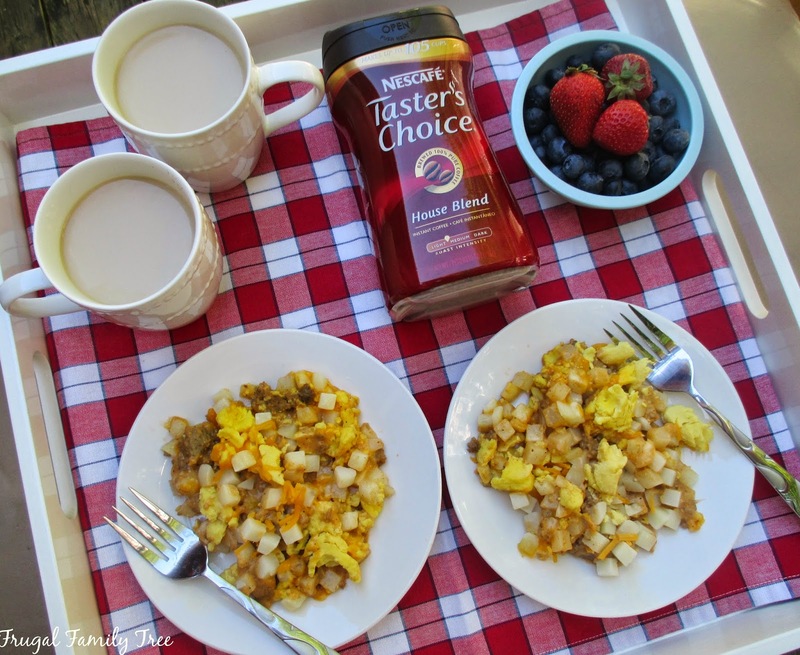 It's so easy to let Nestle and Stouffer's help you enjoy a great tasting breakfast without all the work. How do you enjoy your morning breakfast routine? Do you eat a big breakfast, or do you just drink coffee?